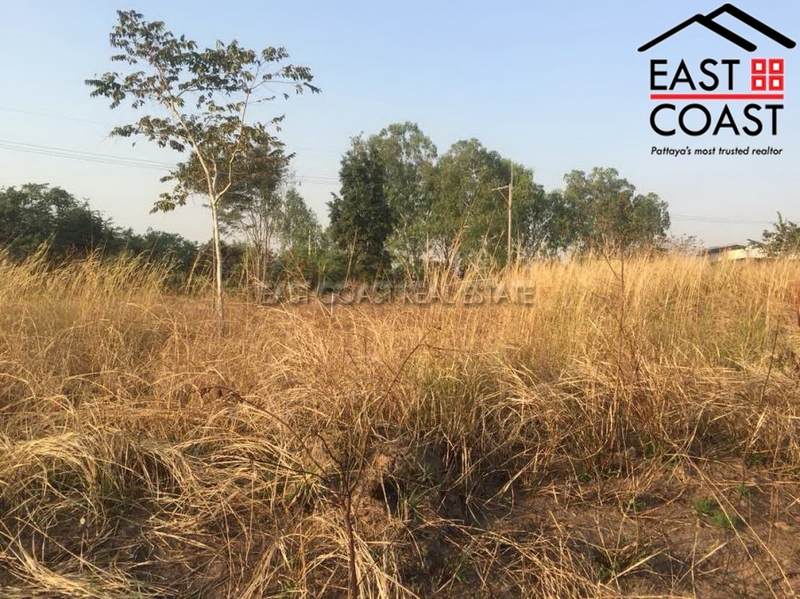 Fantastic piece of development land right next to Rout 36 easy access to Bangkok,Rayong. Only 5 Minute to Siam Country Club Golf course and Famous racecourse!! 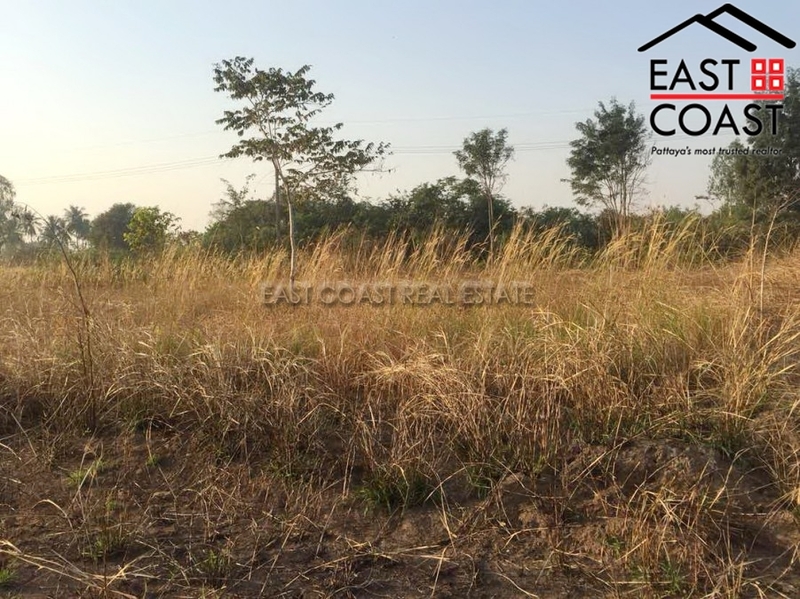 This plot is in an area that is easy for gaining approval for residential construction. 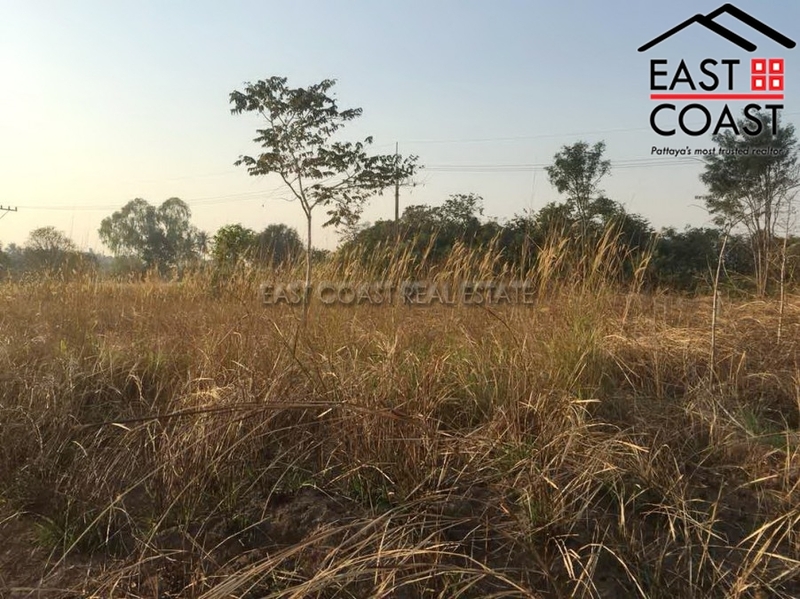 The area is quiet and serene but could also be good for commercial use as it is also close to the university. The land size is 55 Wah and currently held in Thai name. **Transfer costs will be split 50/50.